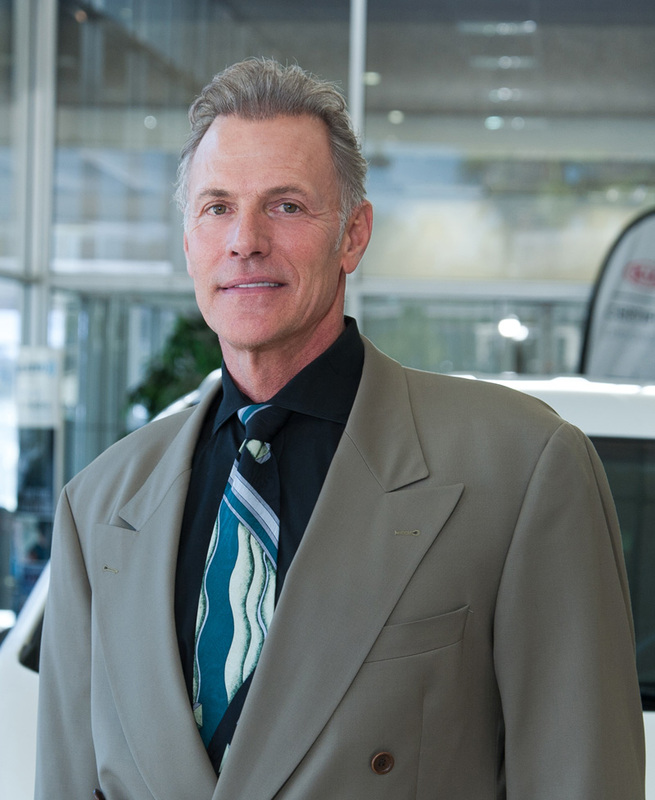 Randy Silbert, automotive marketing pioneer and founder of The Premier Group, had a vision that would take the automotive industry by storm. His idea was to create a dynamic sales event featuring a festive environment that would convert a dealership’s slowest midweek day into a _fifth weekend._ And so it began in the spring of 1988 in Southern California at Puente Hills Nissan with the first event netting 43 cars sold on a mid-week day using this unique sales strategy. Over time, the company grew and new marketing concepts were implemented with a particular focus on bringing pure in the market buyers into dealerships. 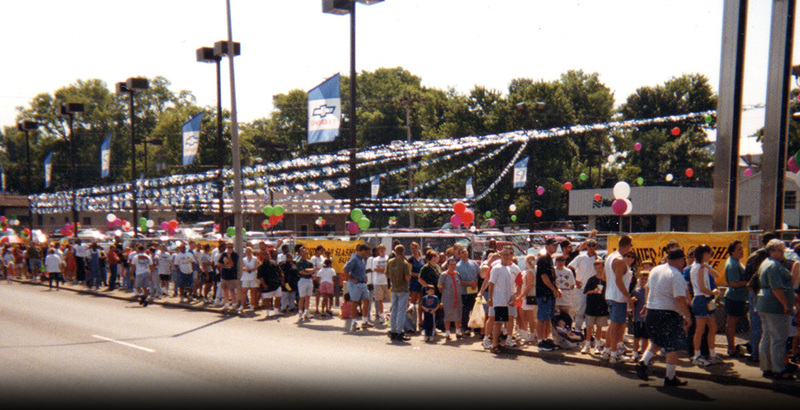 The Premier Group’s marketing methods separated them from the competition whose programs merely attracted individuals that were lured into the dealership with gifts and gimmicks. Their marketing methods would take The Premier Group to a whole new level of success. To date, thousands of dealerships nationwide are now benefiting from the Marketing Miracles that were created by The Premier Group. With over 10,000 campaigns to their credit and over a quarter of a million vehicles sold with $750 Million in Gross profits, The Premier Group prides itself on being a national leader in their field and a household name in the automotive industry. If your dealership is looking to stimulate sales on your slowest day, on a weekend, or during the entire month, The Premier group has your answer with 4 proven automotive Marketing Miracles! 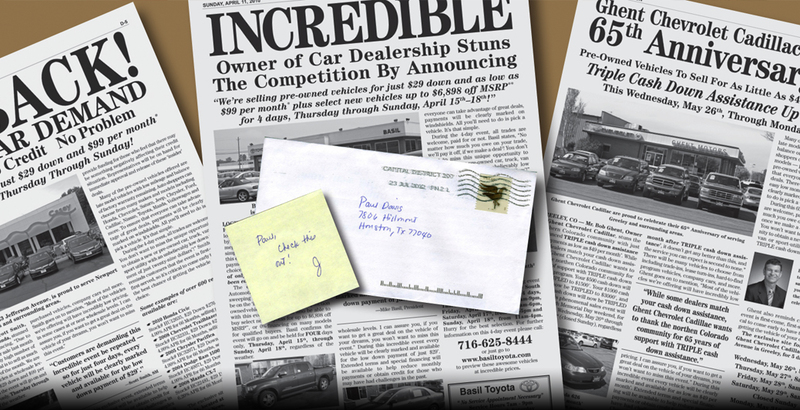 Four PROVEN Marketing Miracles that we have to offer to dealerships. 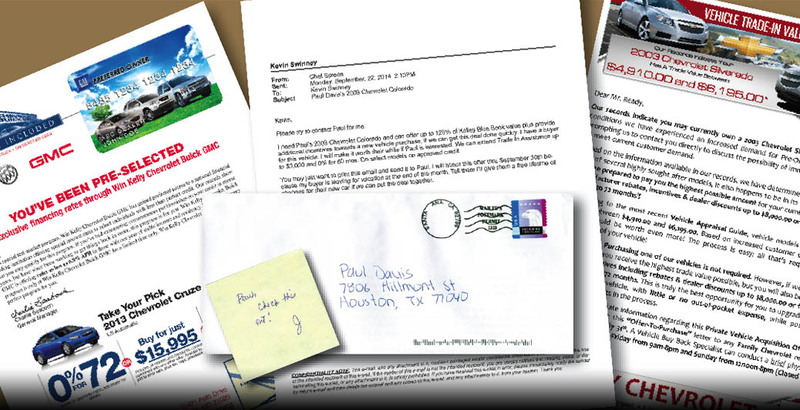 Customers believe that somebody took their time to cut an article out of the paper, handwrite a message on a yellow post-it note, attach it to the article and then sent it out in a plain white envelope with a first class stamp. The unique feature of this program is that it converts your slowest mid-week day into a fifth weekend, often setting records for dealerships around the country. TPG has been providing the Premier Auto Loan program since 2002. Customers call a special 800 number to get pre-approved! 100% qualified buyers. This program is typically a one-day event and it is normally held on a Saturday. 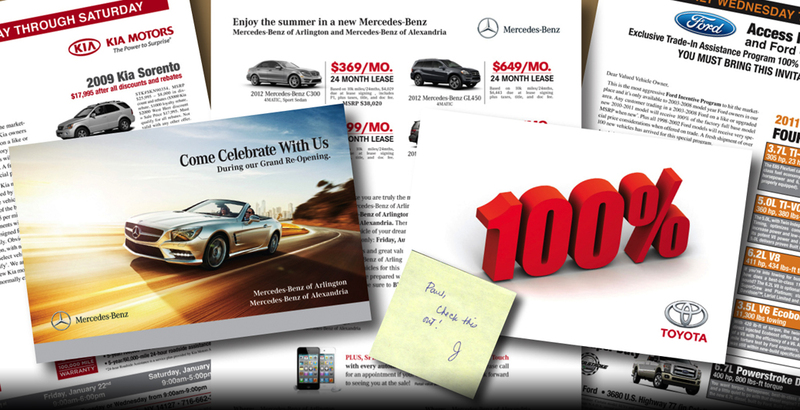 We have sold as many as 145 vehicles in one day with this powerful promotion.